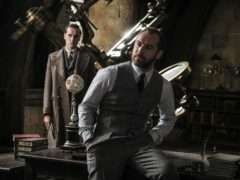 Brie Larson stars in the latest Captain Marvel trailer. 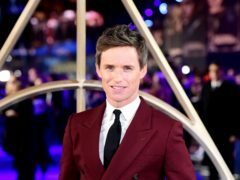 Eddie Redmayne has revealed he sprained his ankle on a film set after tripping on a piece of equipment designed to prevent injury. 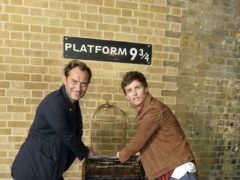 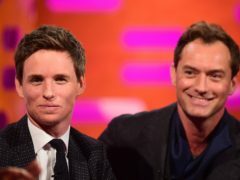 Jude Law and Eddie Redmayne delighted Harry Potter fans as they made a surprise appearance at London’s King’s Cross railway station in honour of Back To Hogwarts Day. 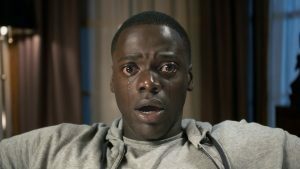 Daniel Kaluuya has said he is in disbelief after receiving a debut Golden Globe nomination “against innumerable odds” for his role in Get Out. 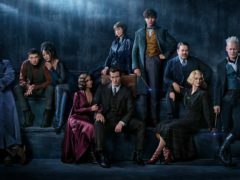 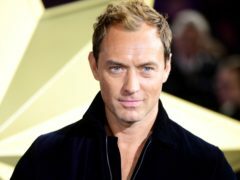 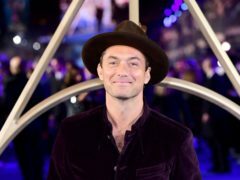 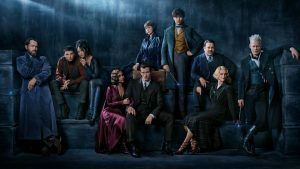 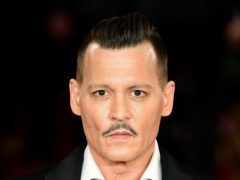 Jude Law has been confirmed to be playing a young Professor Dumbledore in the sequel to Fantastic Beasts And Where To Find Them.